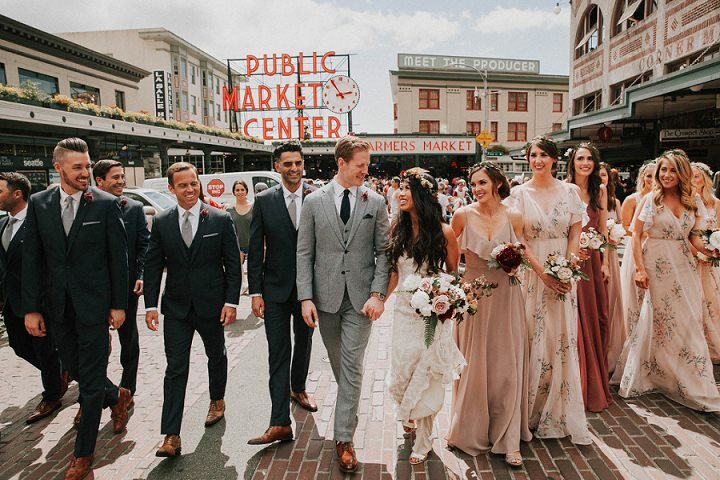 I have the most gorgeous wedding for you today, all the way from Seattle. 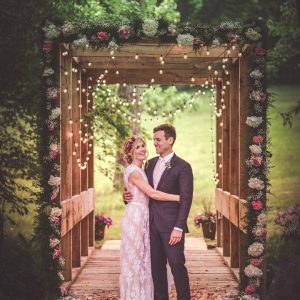 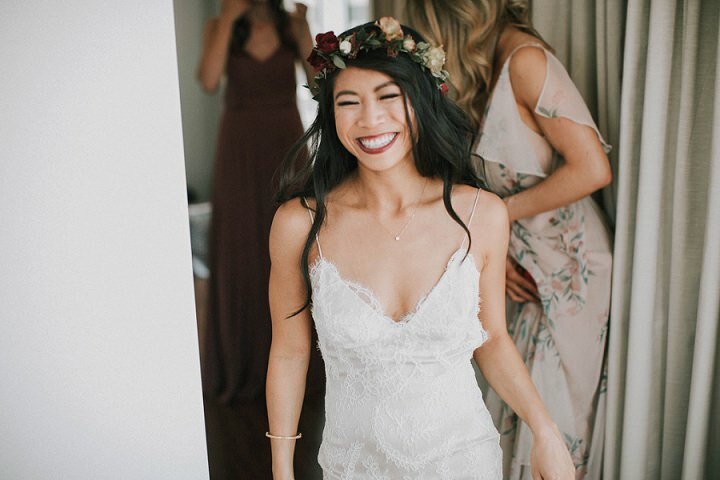 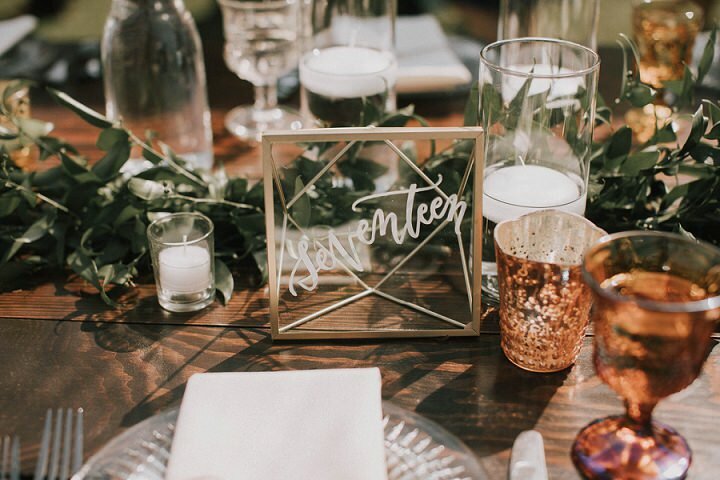 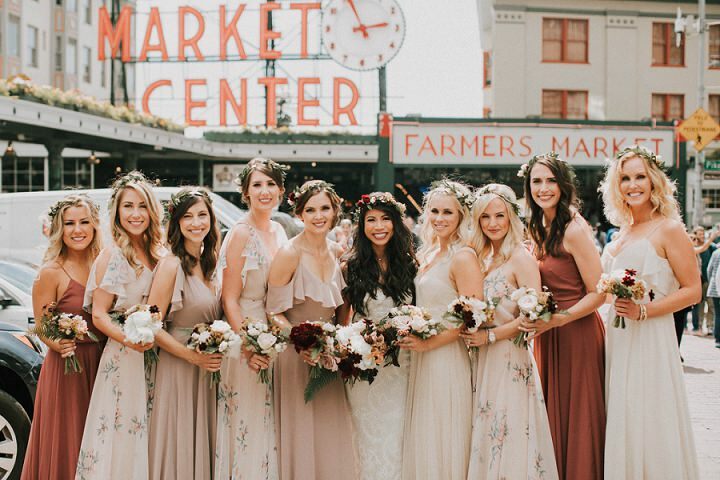 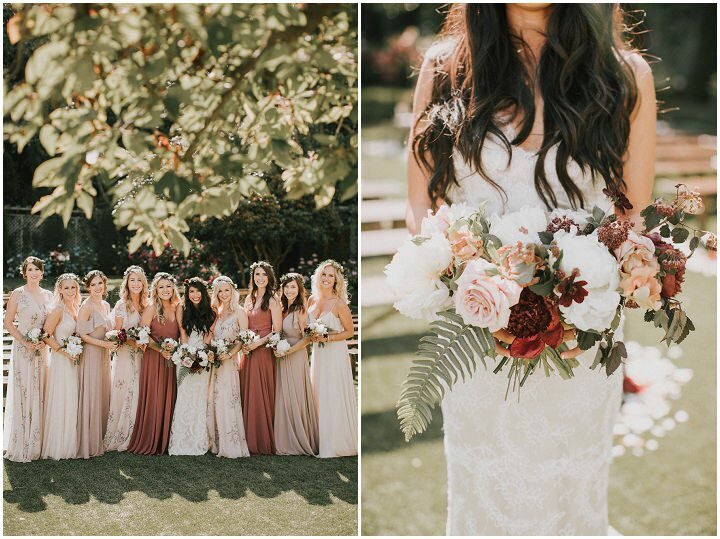 It’s a modern-day boho wedding, filled with greenery, flower crowns, the most amazing bridesmaids dresses, an outdoor ceremony and the most wonderful location for the reception. 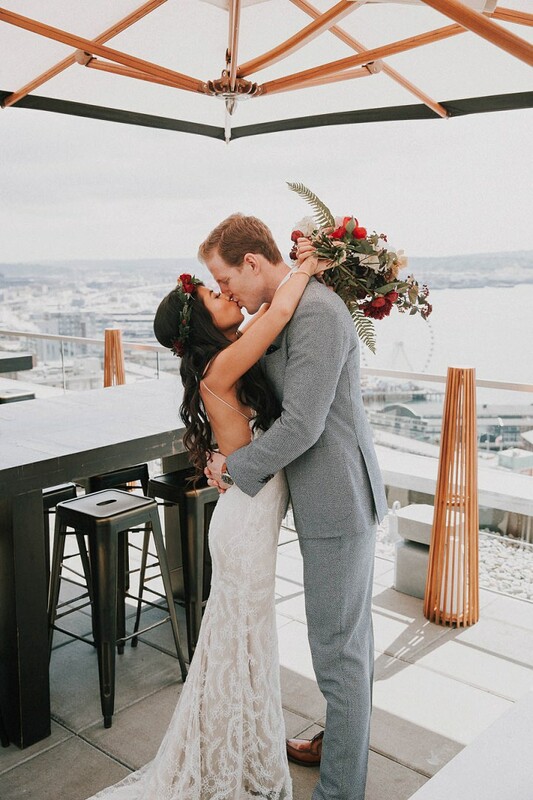 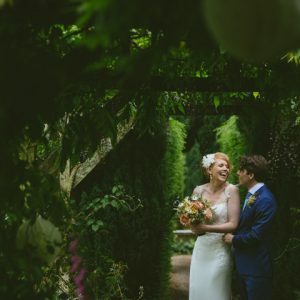 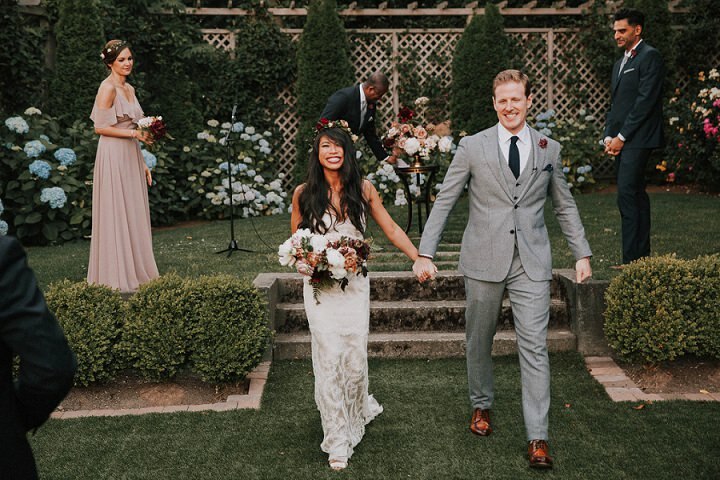 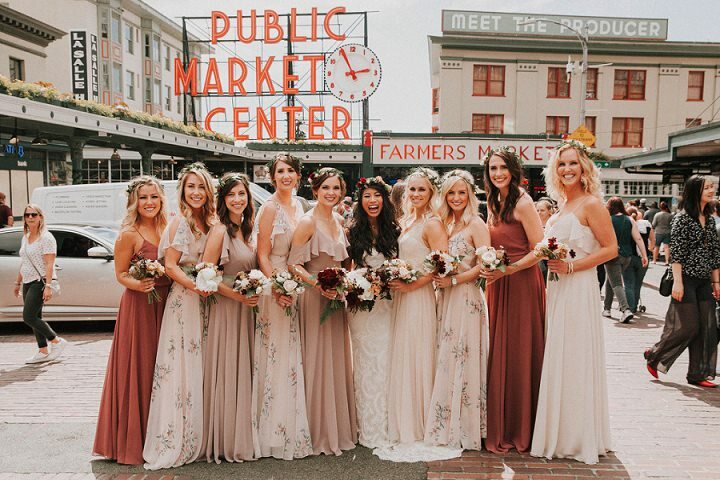 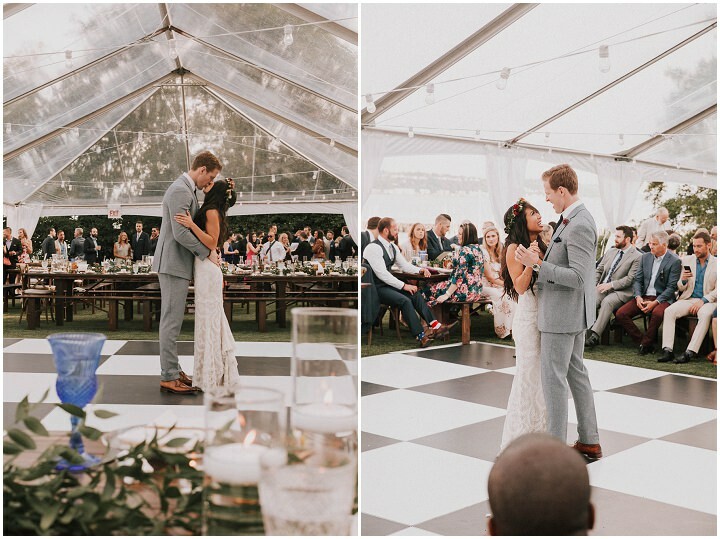 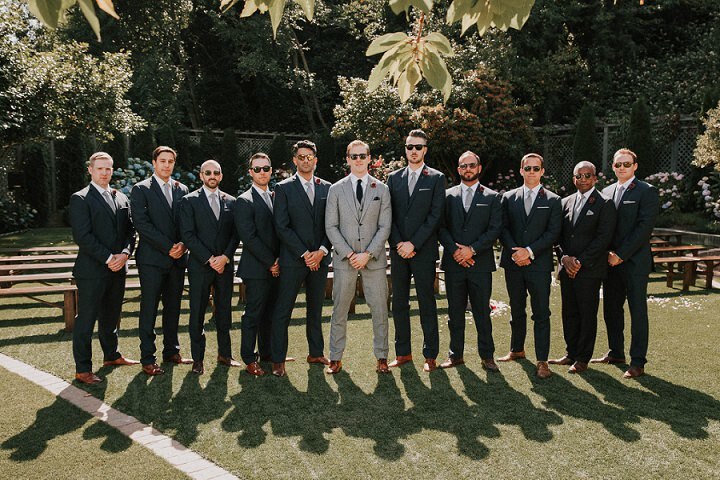 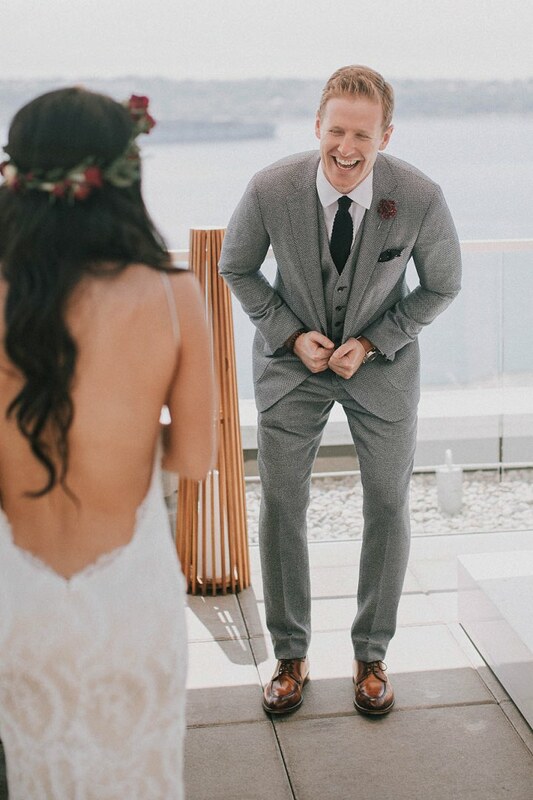 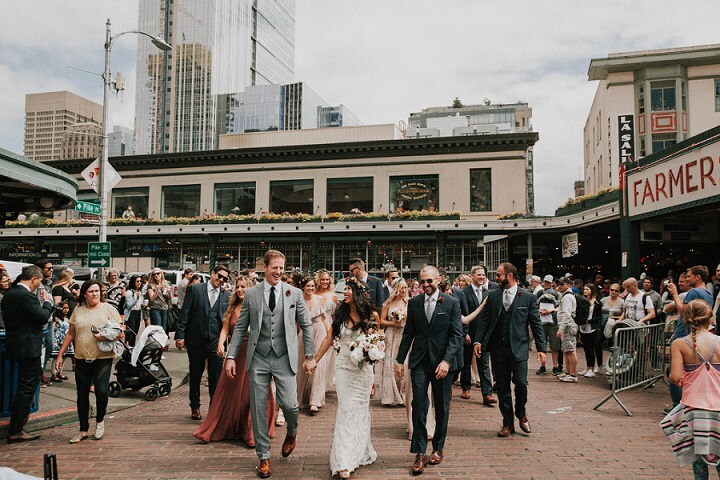 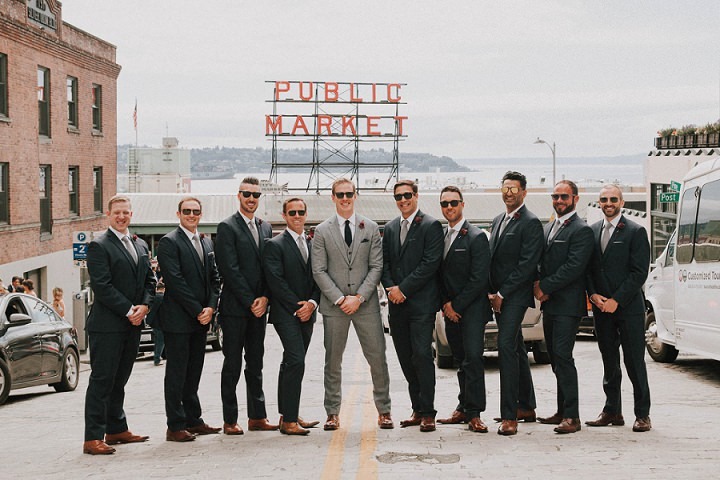 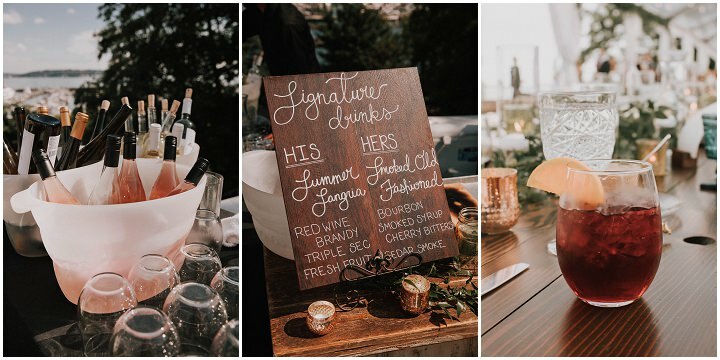 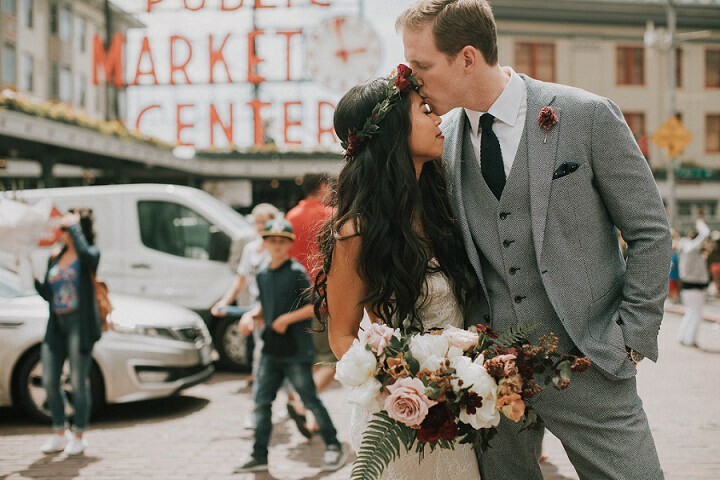 Michelle and Cole were married on 3rd July 2017 at The Admiral’s House in Seattle, the day before independence day, so they really celebrated in style. 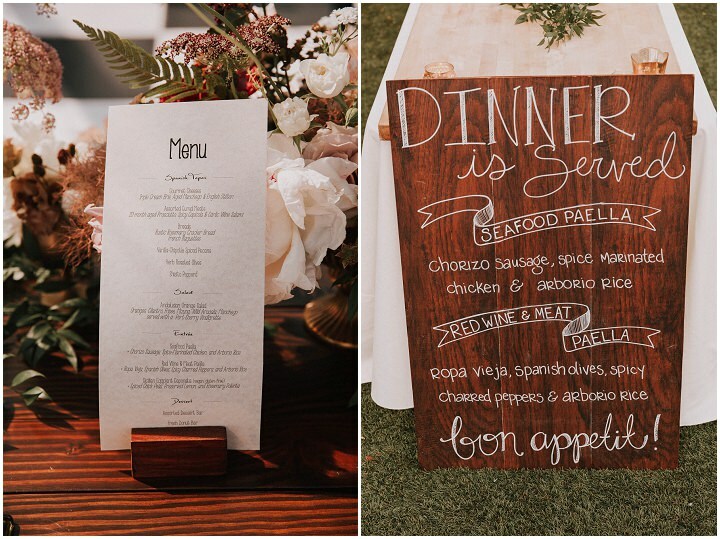 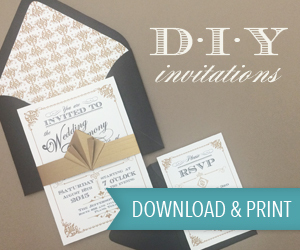 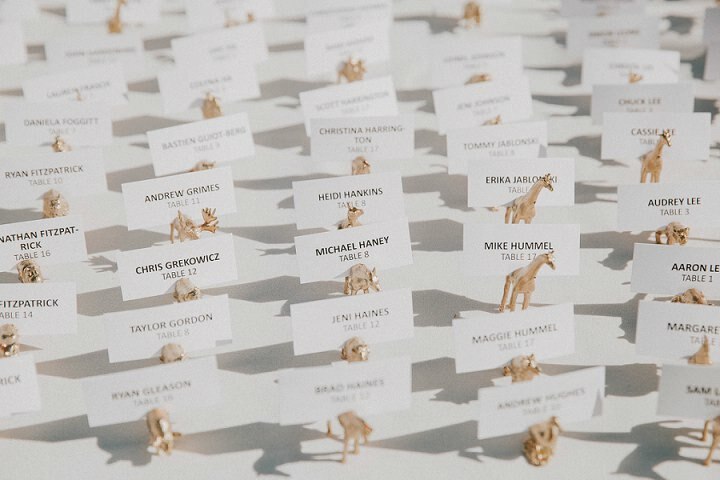 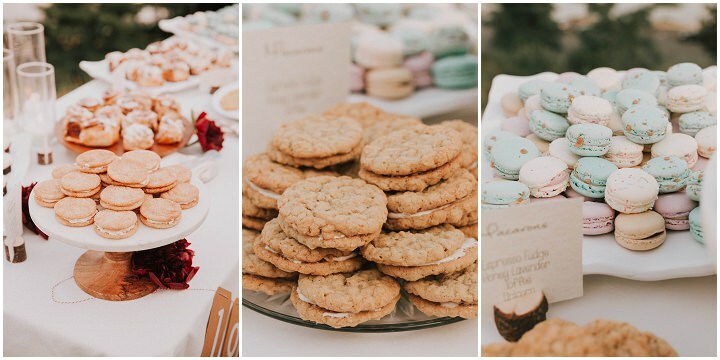 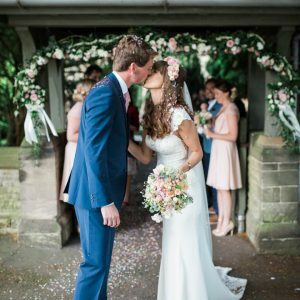 I just love the glamour of this wedding, mixed in with the modern, boho detailing. 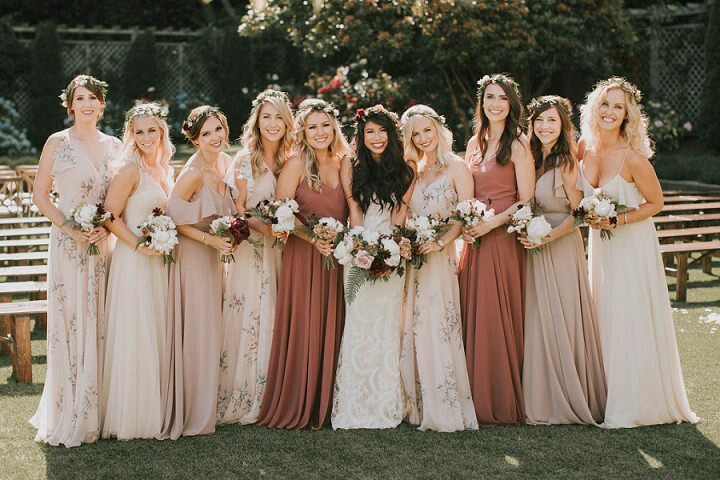 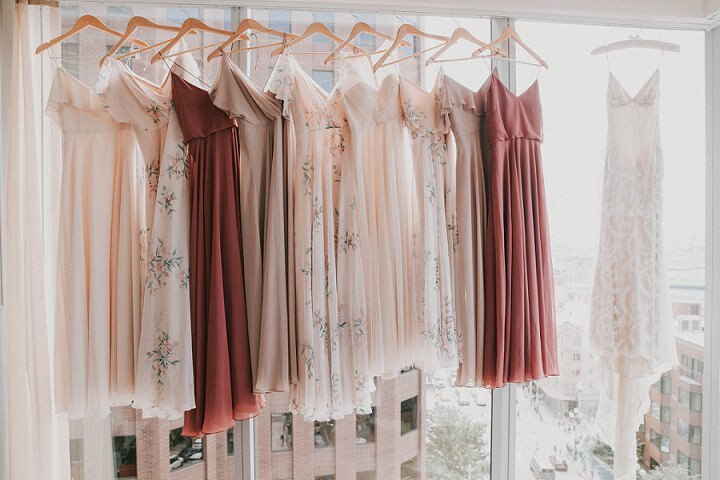 Michelle’s dress is stunning, as are her collection of bridesmaids. 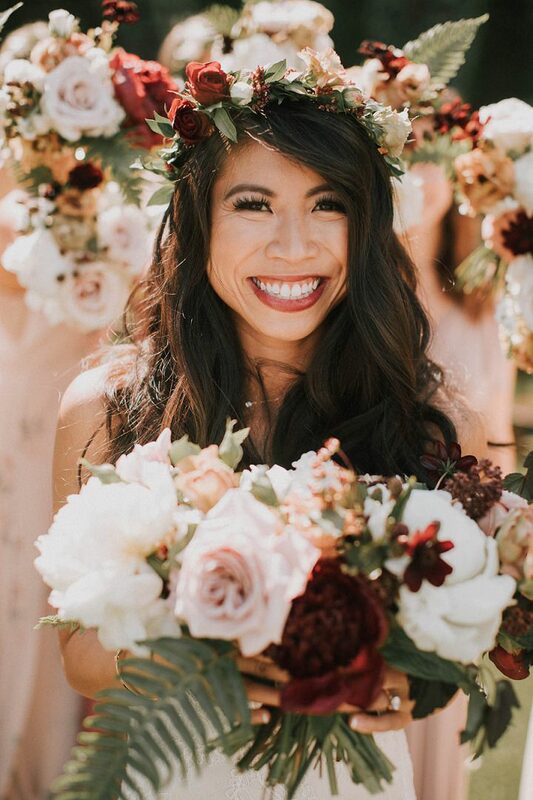 As for all those beautiful blooms, oh my, oh so pretty! 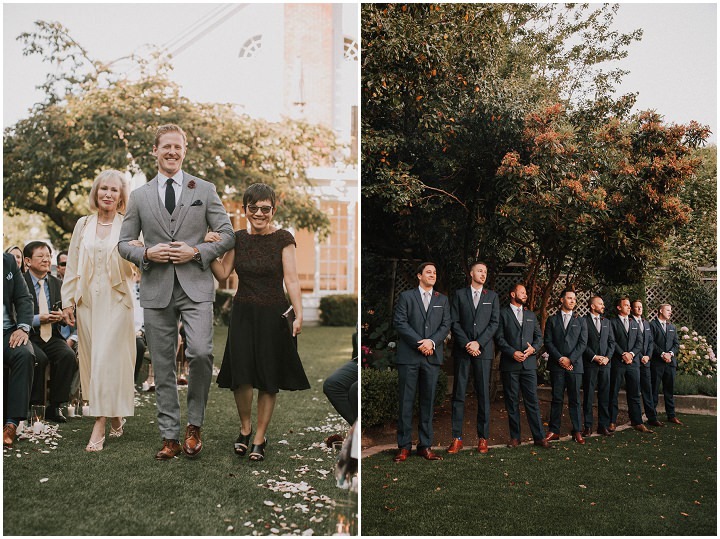 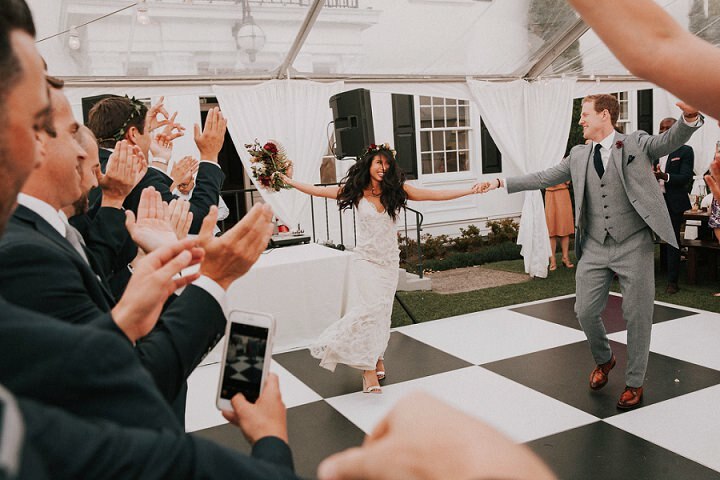 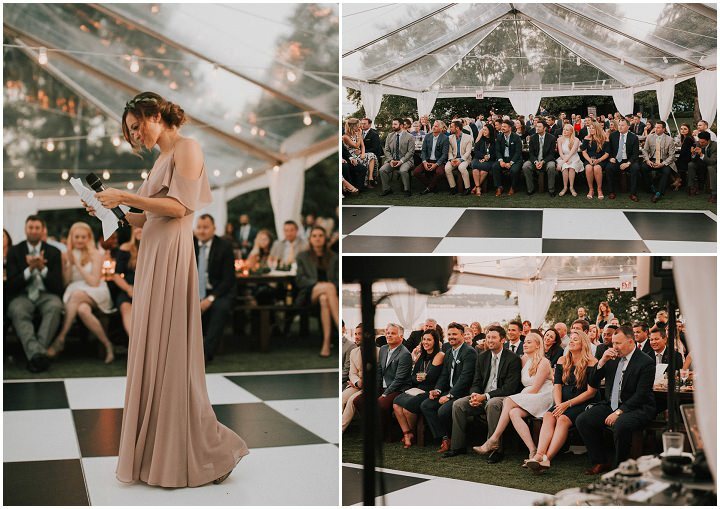 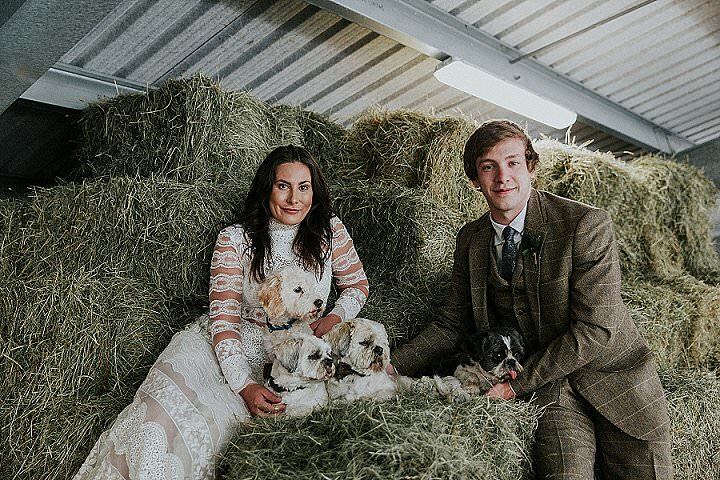 A fabulous wedding from beginning to end captured perfectly by Luma Weddings. 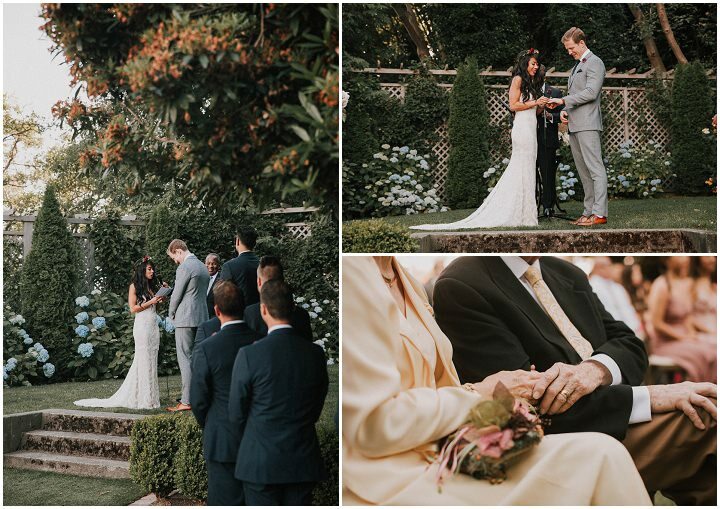 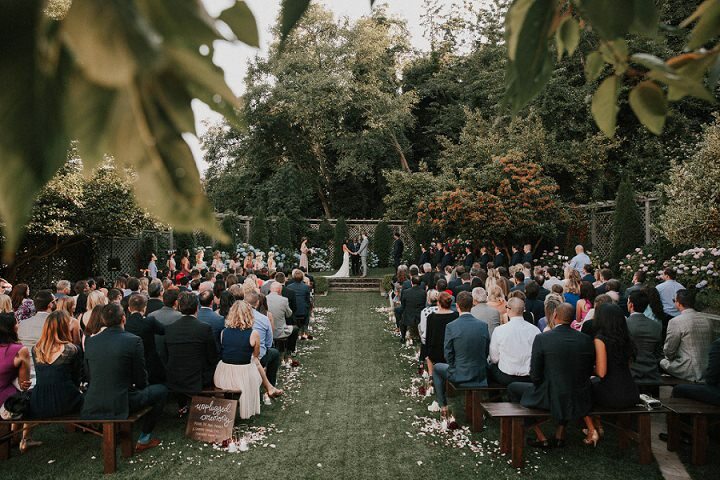 Michelle and Cole got married the day before Independence Day in Seattle, WA at one of the most beautiful venues available – Admiral’s House. 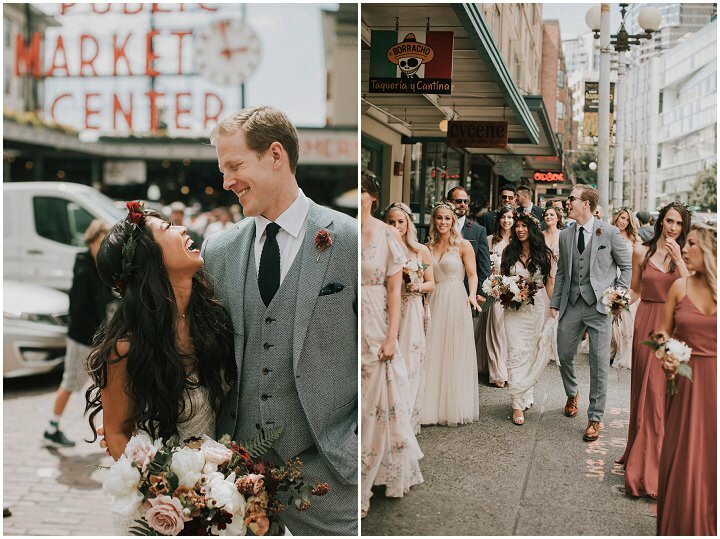 And of course, they just had to choose some of the most scenic locations around the city for their portraits. 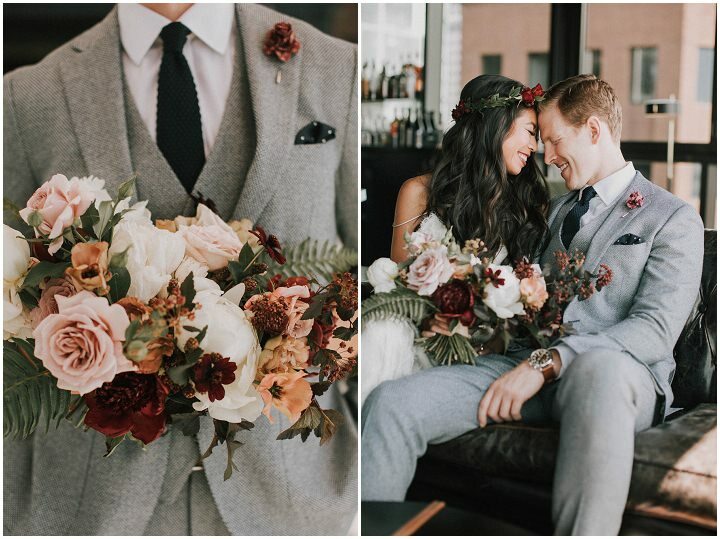 From start to finish, everything about their wedding day was luxurious and glamorous. 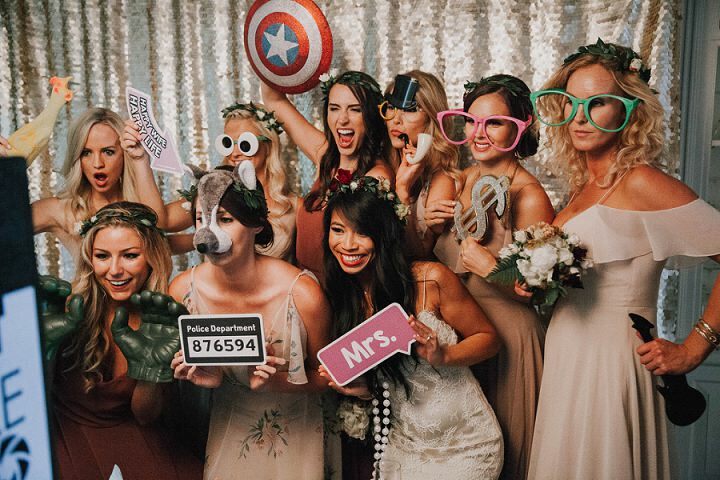 And when you have your closest sorority sisters with you, of course, it was packed full of fun, too. 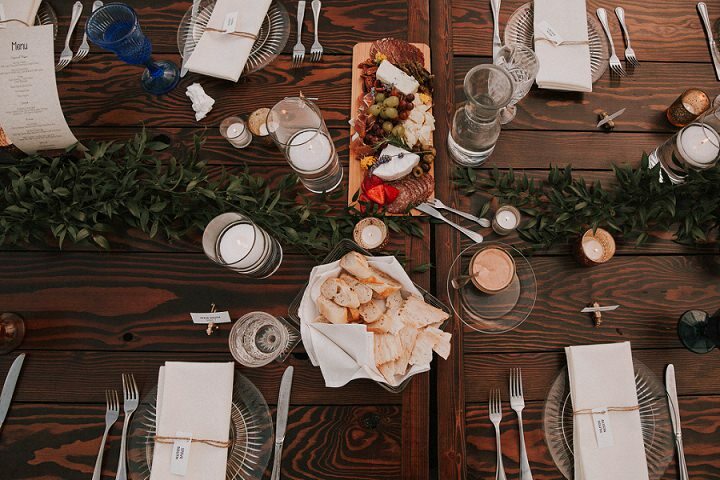 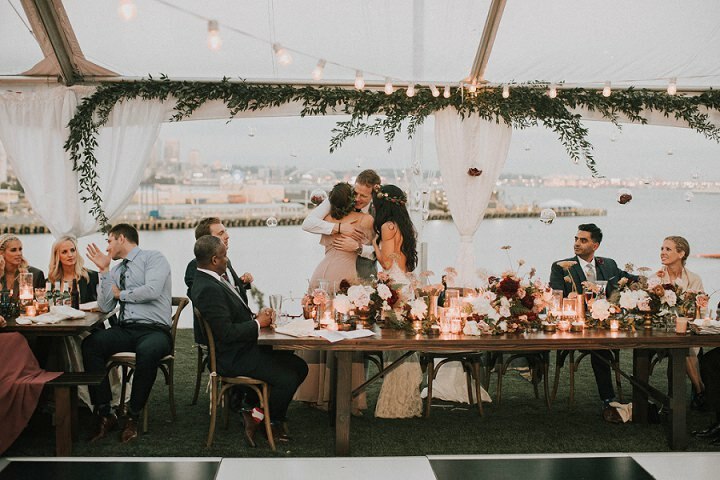 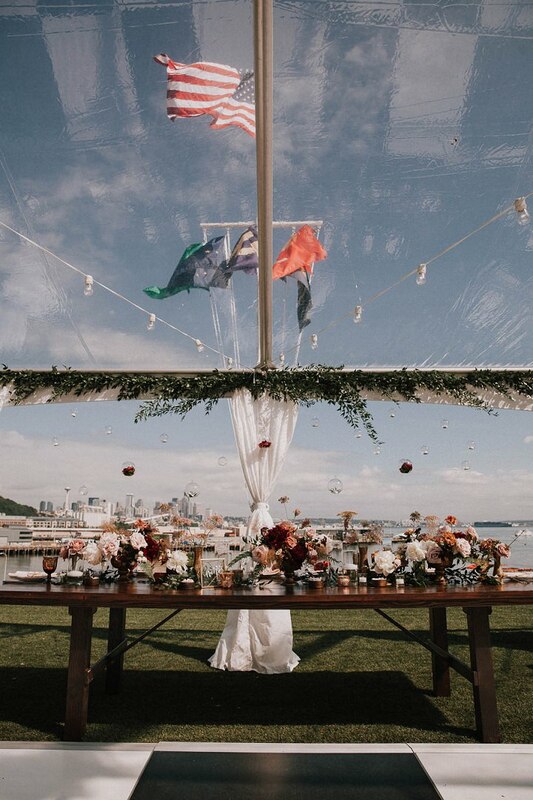 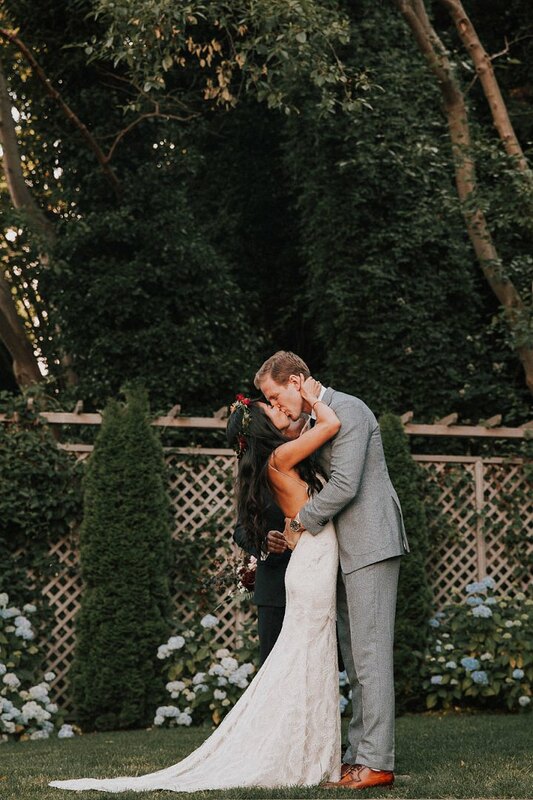 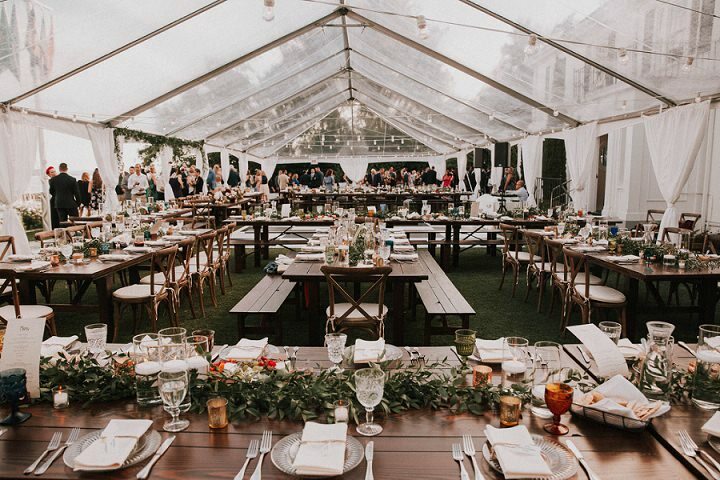 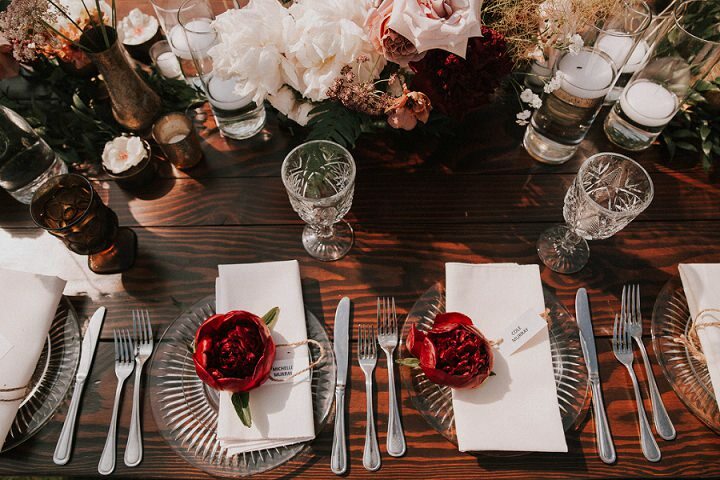 Elegantly planned by Tamara Nicole and masterful florals by Bleedfoot, it was truly a wedding to remember.